Use a 3-inch biscuit cutter to cut the dough. Do NOT twist the cutter. Firmly push it straight down, then pull up. Use your fingers to gently loosen the dough from the cutter. At this point, if you have time and space, I highly recommend freezing or at least refrigerating the pan of biscuit dough for 15-20 minutes. The butter in the dough has warmed up from your hands, and you want it hitting the oven as cold as possible to achieve Ultimate Flakiness Levels. 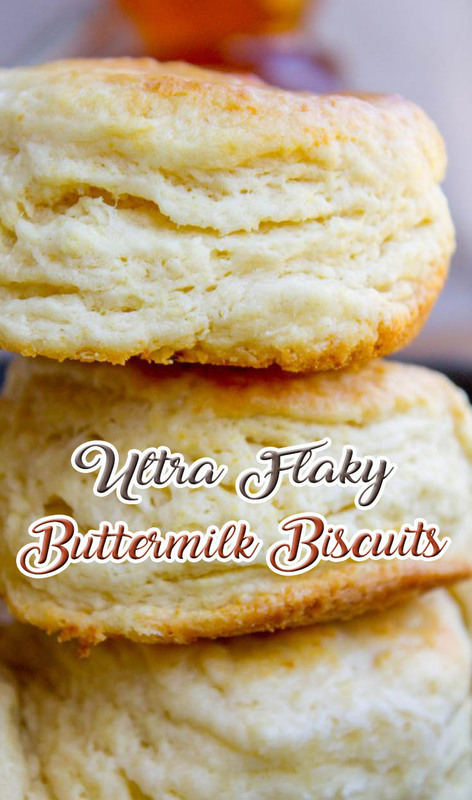 If desired, brush the biscuits with melted butter. Or you could just eat them immediately, serving with soft butter, honey, jam, and/or this Cinnamon Honey Butter.